Pledge your loyalty to the Klingon Empire with the Star Trek Discovery Klingon Giclee Print. This print created by Paul Shipper is a great product to have for any Star Trek Discovery fan. 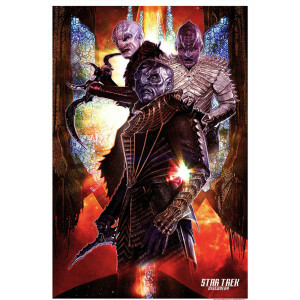 Featuring T'Kuvma this Klingon Print is a must have.